KIDS Albania, KIDS Barcelona and KIDS Bari contributed to EPTRI survey to improve the paediatric medicines administration on the basis of children preferences/needs. The members of three European YPAGs (Young Persons Advisory Group), KIDS Albania, KIDS Barcelona and KIDS Bari have been asked to provide their contribution in the framework of ID-EPTRI (European Paediatric Translational Research Infrastructure), a project funded within the H2020-INFRADEV-01-2017 programme, and coordinated by CVBF with the aim to create the context for a new Research Infrastructure (RI) intended to enhance technology-driven paediatric research in drug discovery and development. The youths of these YPAGs, contributed to revise a survey developed to investigate how much children and youths like the medicines (and the administration route of the drug) they take and how would they like their medicines to be. The aim is to get advice directly from the children and youths to make the survey children-friendly. The YPAGs members provided inputs by identifying the difficulties to make the questions originally designed by adults and for adults clearly understood to the young people. They proposed to simplify the language, adding clearer explanation of some questions and making the terms less specific for very young people. Alike, GenerationR in UK and Kids France have been involved and will support in the dissemination of the survey in their countries. 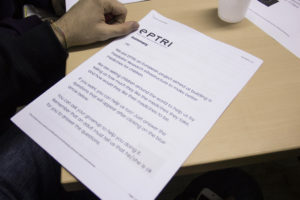 You can find further information about EPTRI here. A Young Persons Advisory Group is a group of youths who are actively involved in the definition of key issues and questions in the paediatric research projects as well as in the communication and sensitization activities about the healthcare by consciously using the social networks. There are different YPAGs across the world, and all together they constitute the iCAN Network (International Children’s Advisory Network). 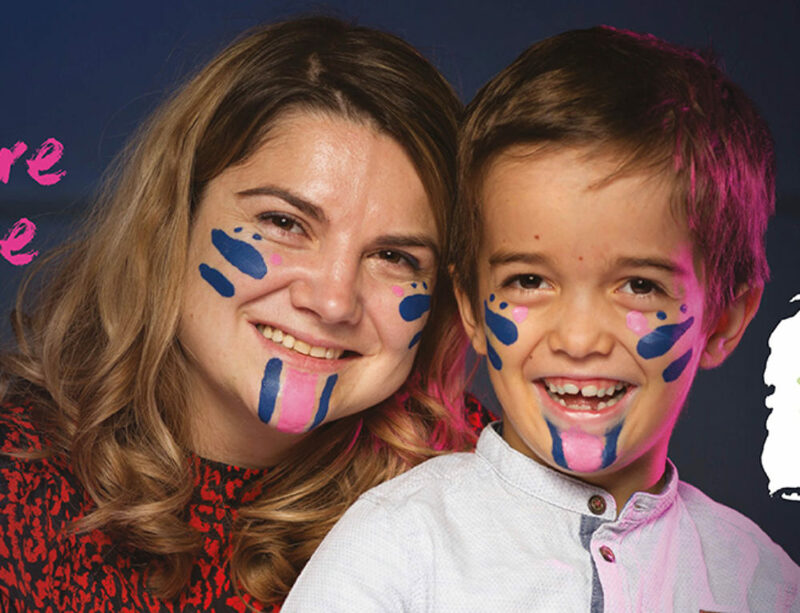 iCAN is a worldwide consortium of children’s advisory groups working together to provide a voice for children and families in health, medicine, research and innovation through synergy, communication and collaboration.